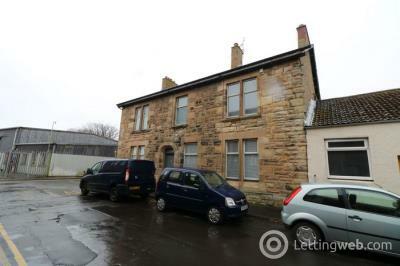 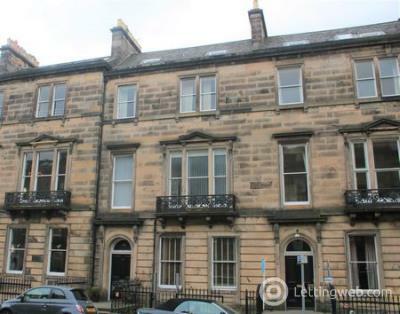 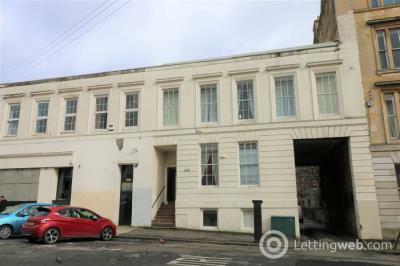 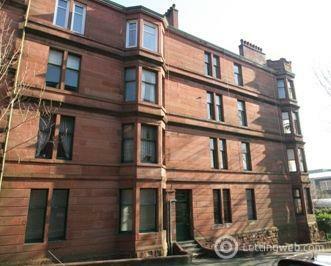 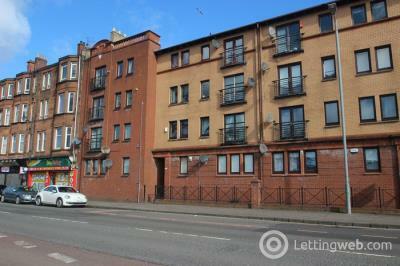 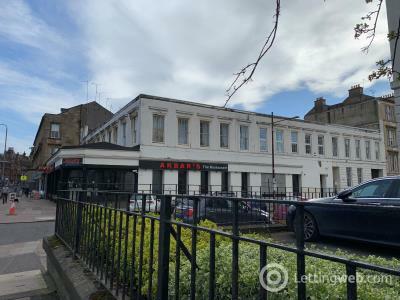 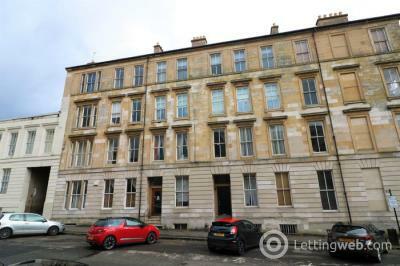 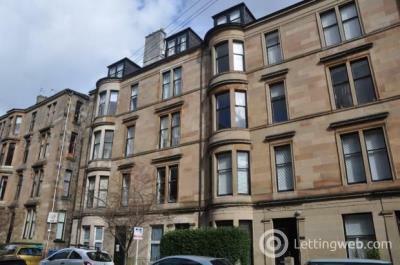 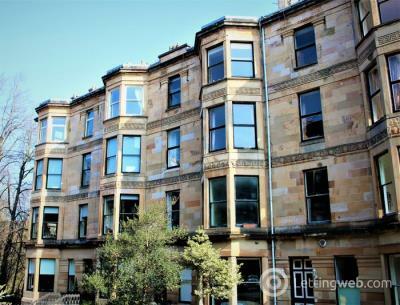 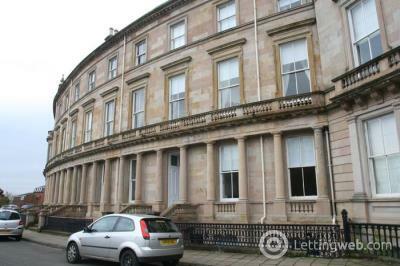 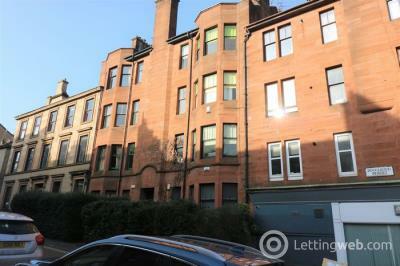 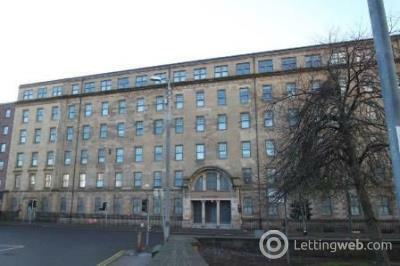 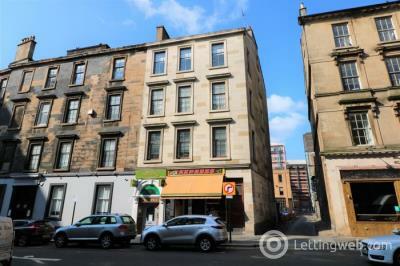 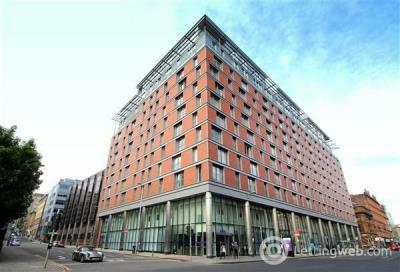 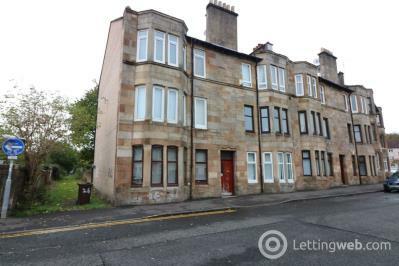 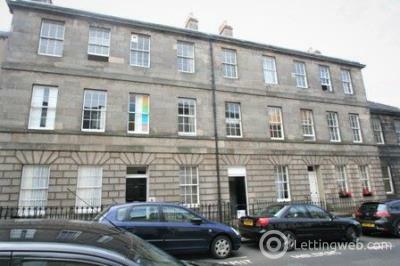 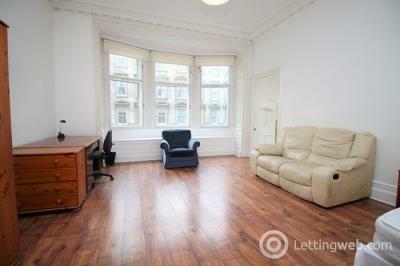 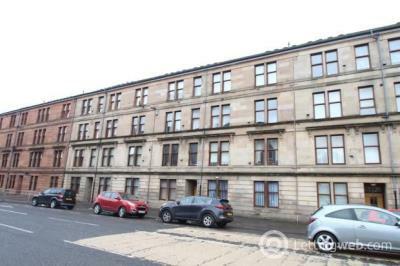 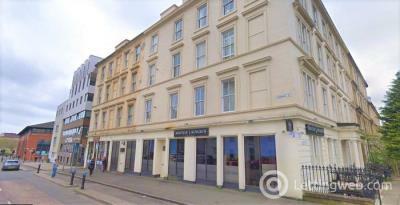 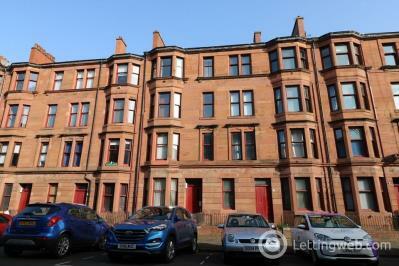 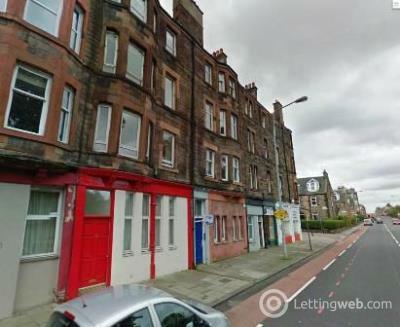 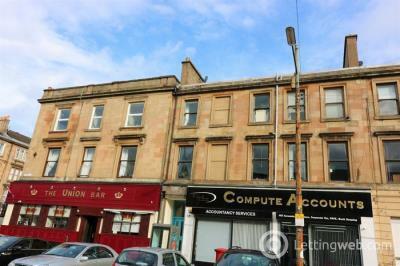 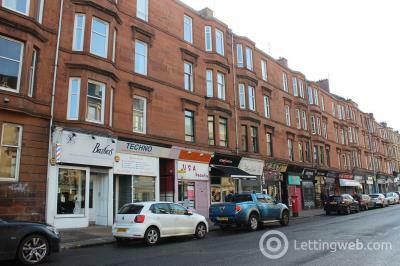 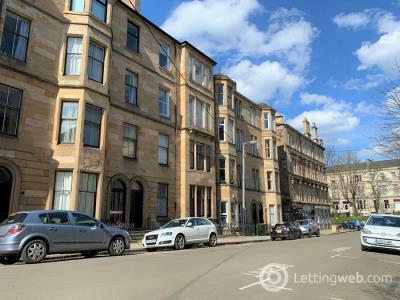 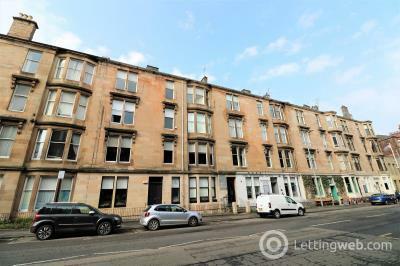 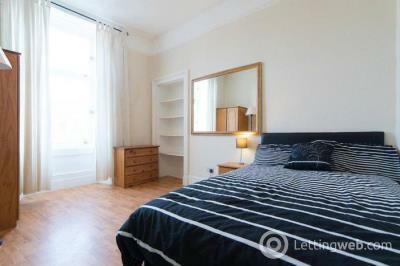 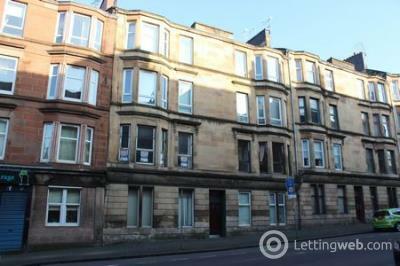 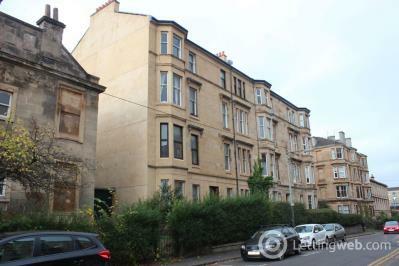 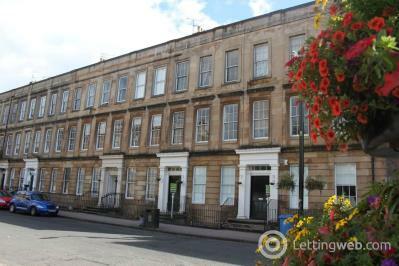 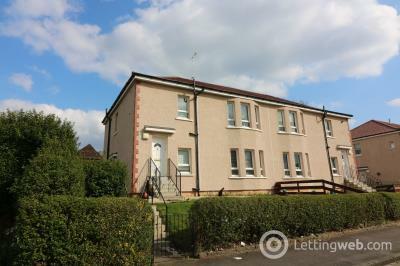 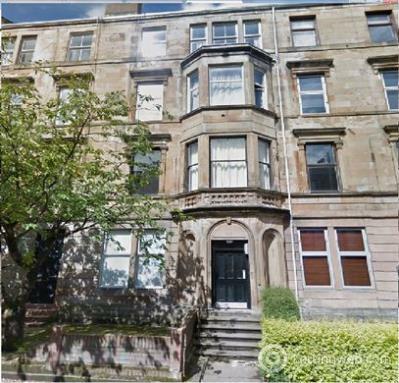 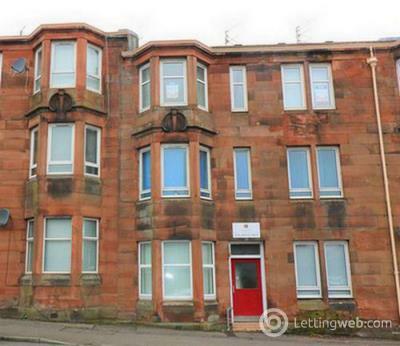 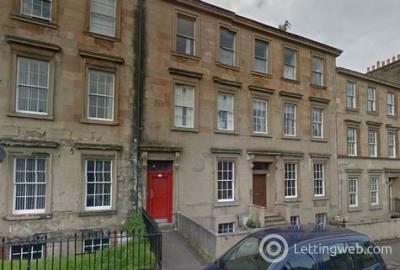 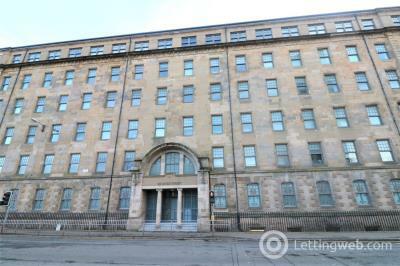 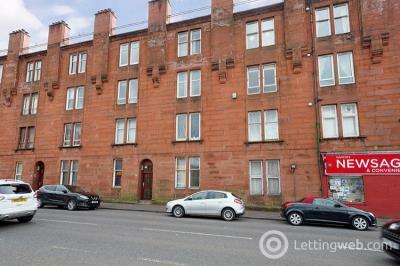 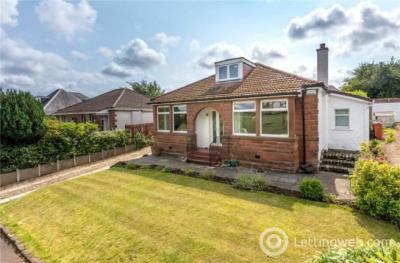 Recently refurbished ground floor two bedroom flat in Glasgow's West End. 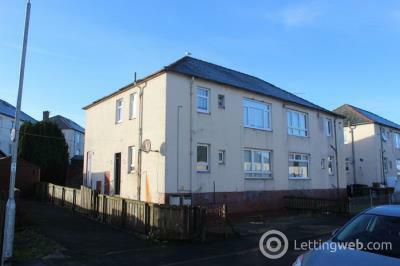 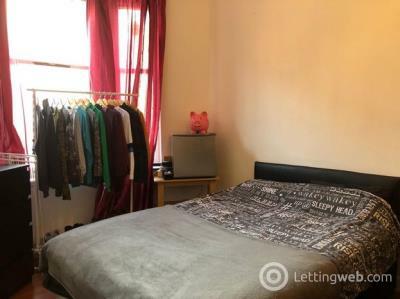 Three bed HMO flat available now. 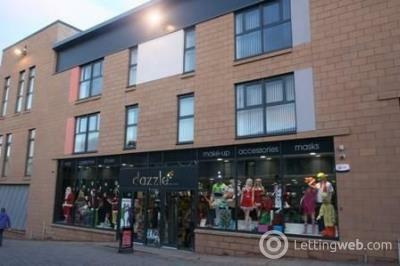 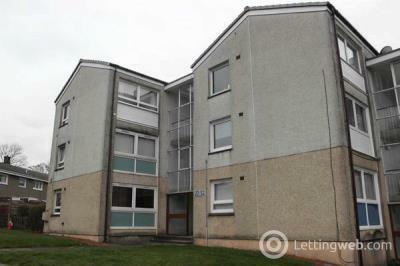 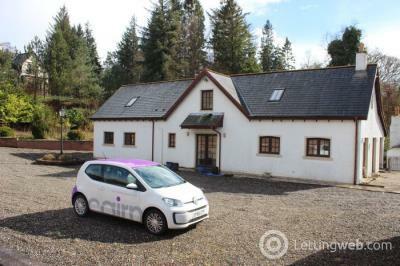 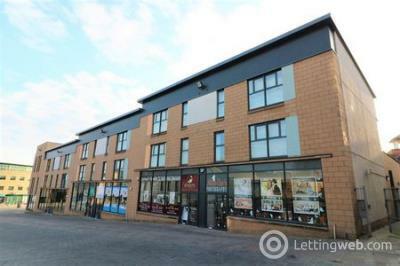 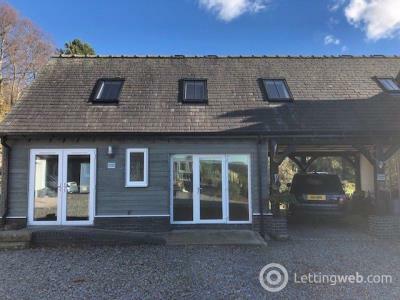 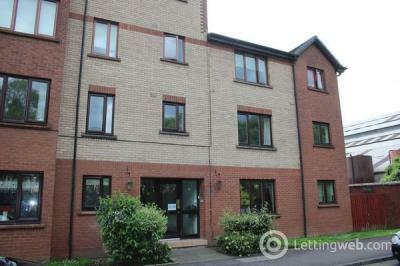 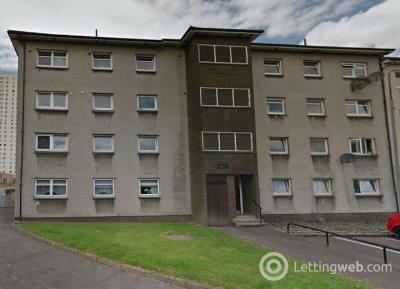 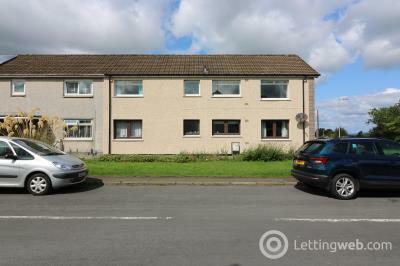 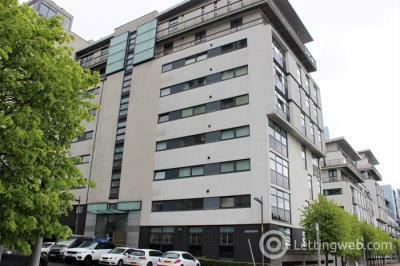 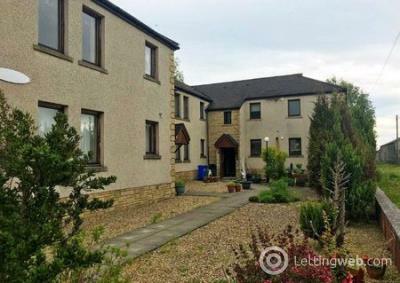 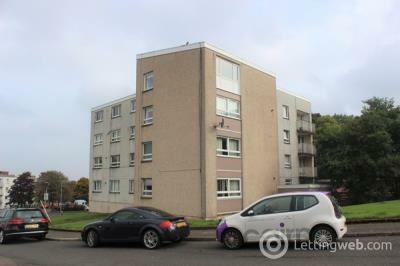 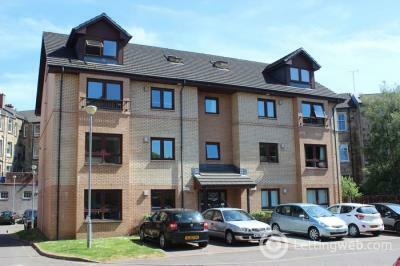 Top floor, 1 bedroom, part furnished apartment in East Kilbride. 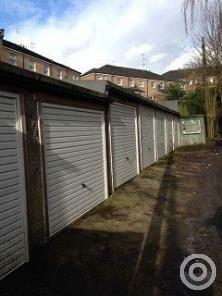 Private garages available to rent in the popular area of Hyndland.